There are many recognized appendant bodies which form part of the widespread fraternity of Freemasonry, each having its own structure and traditions. Collectively these may be referred to as Masonic bodies or appendant bodies (or orders) of Freemasonry. A Masonic “Grand Lodge” is the governing body that supervises and governs the individual Lodges of Freemasons in any particular geographical area or “jurisdiction”. The Grand Lodge of Ohio was formed on January 4–8, 1808, now with a total membership of over 100,000 Masons. In the United States the Scottish Rite is officially recognized by Grand Lodges as an extension of the degrees of Freemasonry.The Scottish Rite builds upon the ethical teachings and philosophy offered in the craft lodge, or blue lodge, through dramatic presentation of the individual degrees. The York Rite is a collection of separate Masonic Bodies and associated Degrees that would otherwise operate independently. 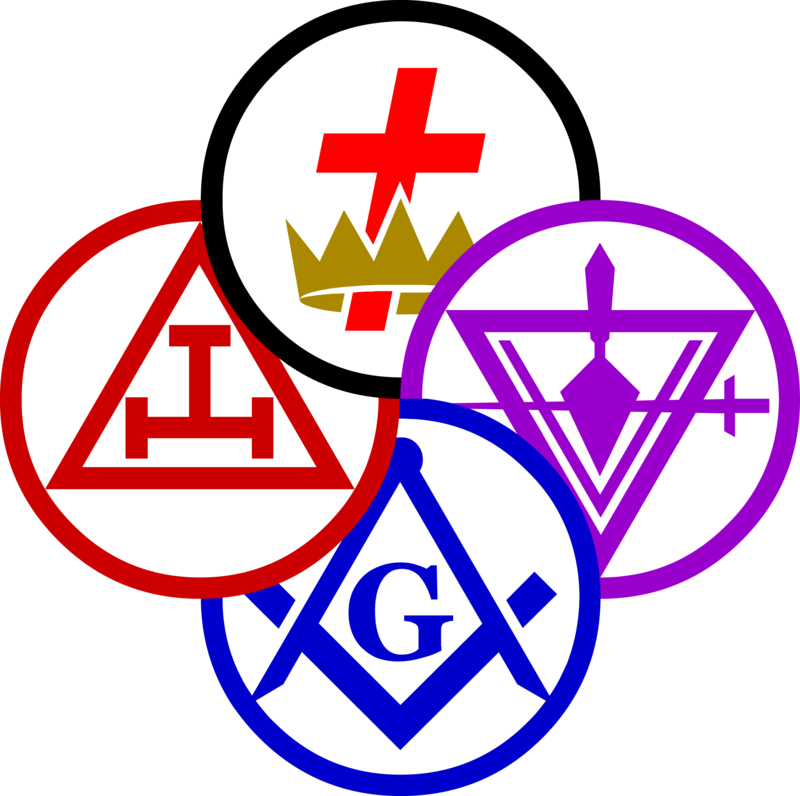 The three primary bodies in the York Rite are the Chapter of Royal Arch Masons, Council of Royal & Select Masons, and the Commandery of Knights Templar, each of which are governed independently but are all considered to be a part of the York Rite. Shriners International, also commonly known as the Shriners, is a brotherhood, it is also an organization focused on bringing families together. Many of our fraternity’s activities are designed to involve family members, promote our shared values and help develop the next generation of community and business leaders. A variety of affiliated groups for both women and children, emphasizing personal growth, fun and friendship, participate with Shriners. The Widows Sons, Masonic Riders Association is a group of Master Masons who have gathered together to promote Freemasonry within the motorcycling community and help introduce motorcycling to our non-riding Masonic brethren. Contact Capital City Lodge Today! The Officers of Capital City Lodge No. 656 would like to thank you for visiting our website. Please feel free to make time to join us at one of our stated meeting or special events this year.